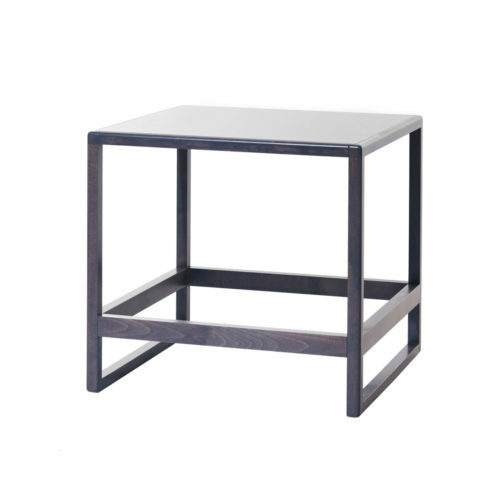 The Largest of the Mohana table series. 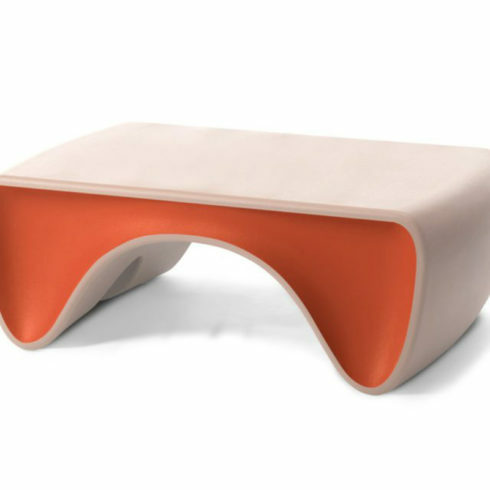 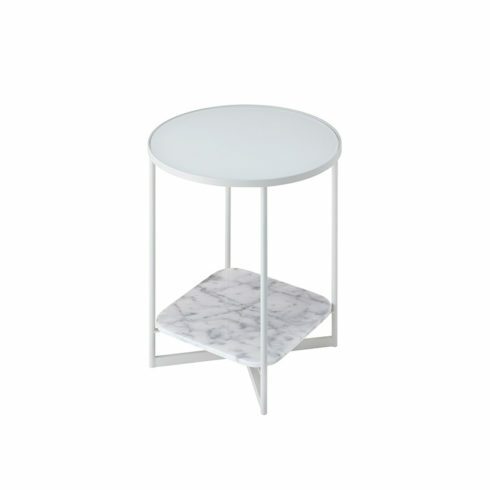 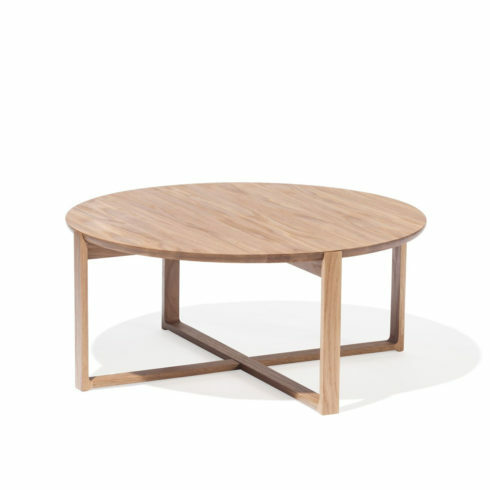 The smallest size in the Mohana table series. 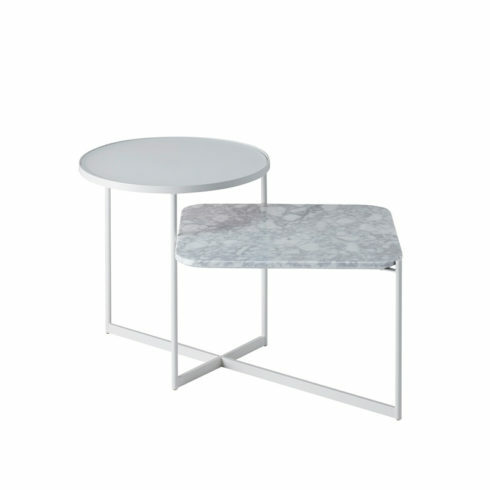 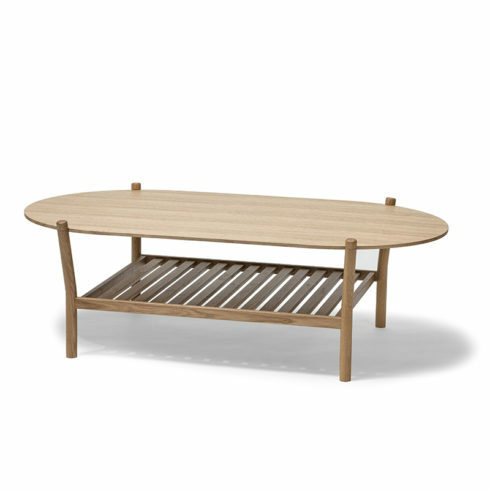 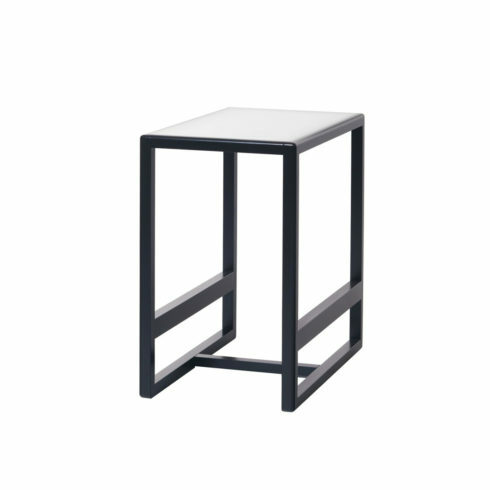 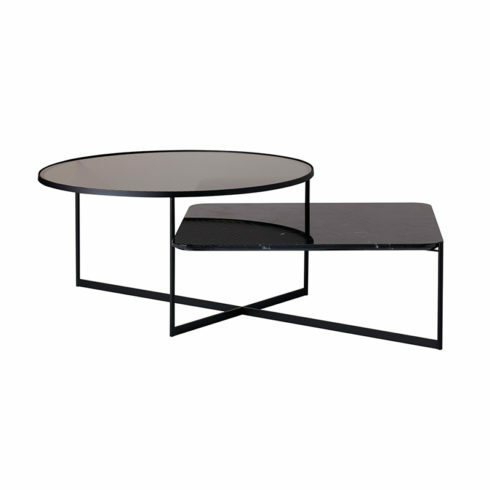 The middle size in the Mohana table series. 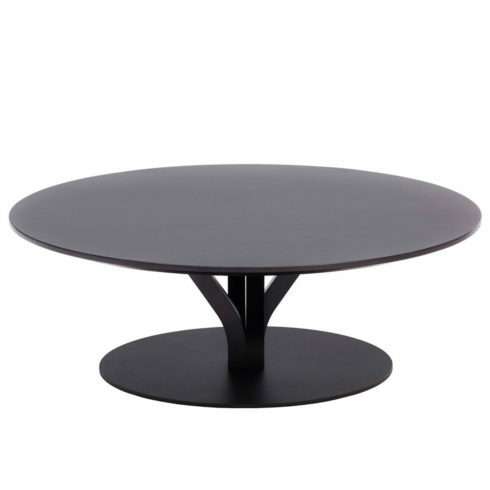 The 419 is the largest of the Anix series featuring an oval shape.